Thanks to Mr. David Nolan for this photo. Carleton University Library Series, Numbers 11 and 12. Colin Churcher of Ottawa runs an excellent web site called "Colin Churcher's Railway Pages". You can also join the Ottawa Railway History Circle. Woodroffe Avenue, (Centrepointe), in Ottawa. Dave Knowles is the librarian there. a couple of hundred feet from where the railway tracks cross Jockvale Road. Thanks, Taylor! This page will be expanded over time. 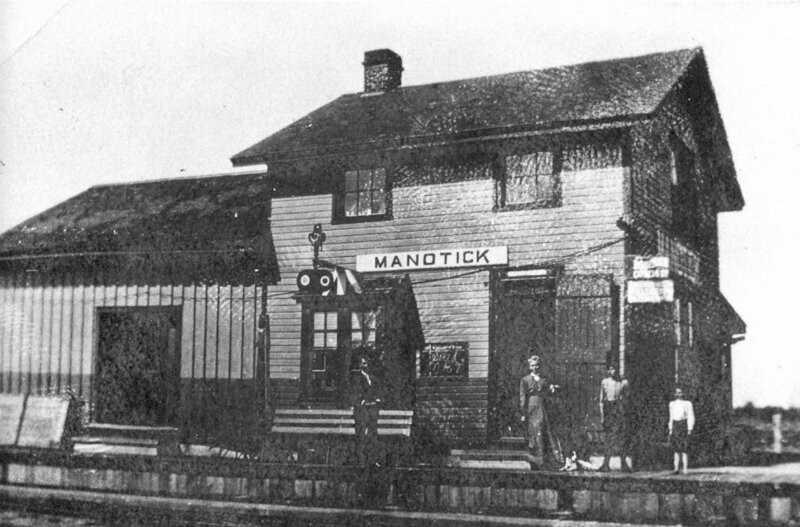 Feel free to contribute your railway history stories to this page. 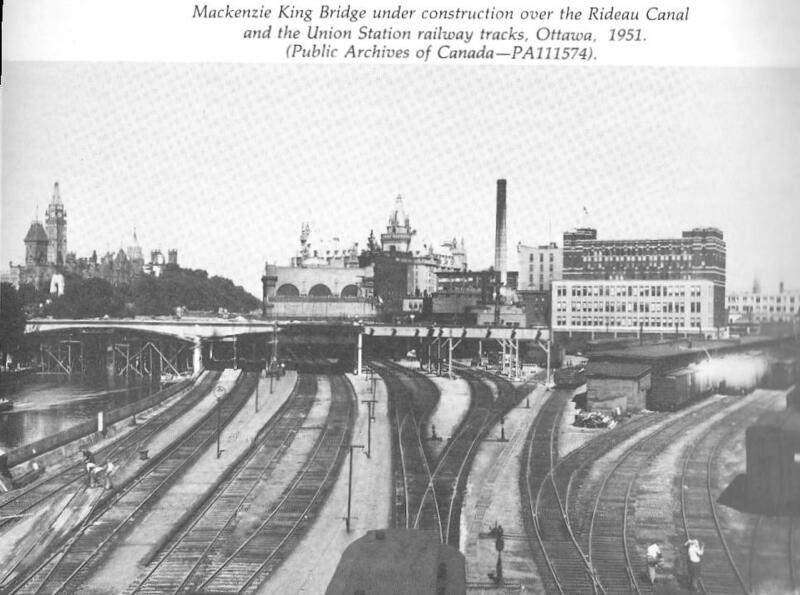 the Chateau Laurier Hotel, Union Station and the Rideau Canal in 1951. Source: The Rideau, A Pictorial History of the Waterway, edited by Adrian C. Ten Cate, page 233. The above photoshows the largest railway station in the Ottawa Valley. Below is one of the smallest. 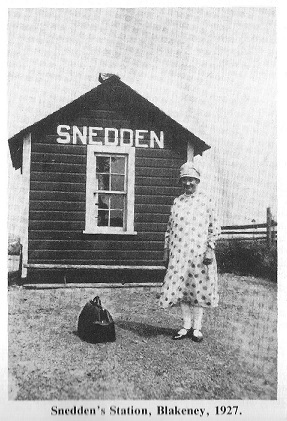 The Snedden Station in Ramsay Township.